Jonathon is a graduate of the University of Alberta Faculty of Law where he served as the Vice President Academic of the Law Students Association. 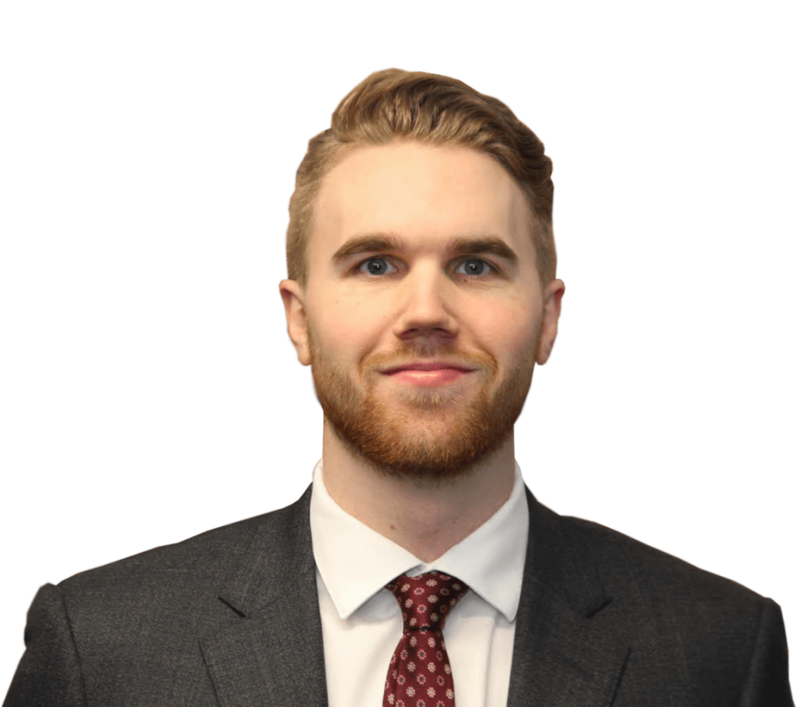 During his time at the Faculty of Law, Jonathon competed in two national mooting competitions and worked as a Writing Fellow in the Legal Research and Writing Program. During his graduating year, Jonathon received the AI Shumiatcher Memorial Prize in Advocacy, awarded annually to a student who shows superior academic achievement in the field of Advocacy and the Gordon Wright QC Memorial Award, awarded annually to a convocating student whose participation in the moot court program has demonstrated superior skill in the field of advocacy.